Tokyo 2020 have celebrated the 50th anniversary of the Japanese Para-Sports Association (JPSA) by bringing together members of the country's sporting community at a ceremony held today here. Among those attending the vent were Tokyo 2020 President Yoshirō Mori, International Olympic Committee (IOC) and Japanese Olympic Committee (JOC) President Tsunekazu Takeda. Japanese Paralympic Committee (JPC) President and International Paralympic Committee (IPC) Governing Board Member Yasushi Yamawaki and Mitsunori Torihara, JPC chairman of the Board, were also at the event. Mori offered his praise for the JPSA, Japan’s governing body for people with an impairment, while vowing the Tokyo 2020 would further develop Para-sport. 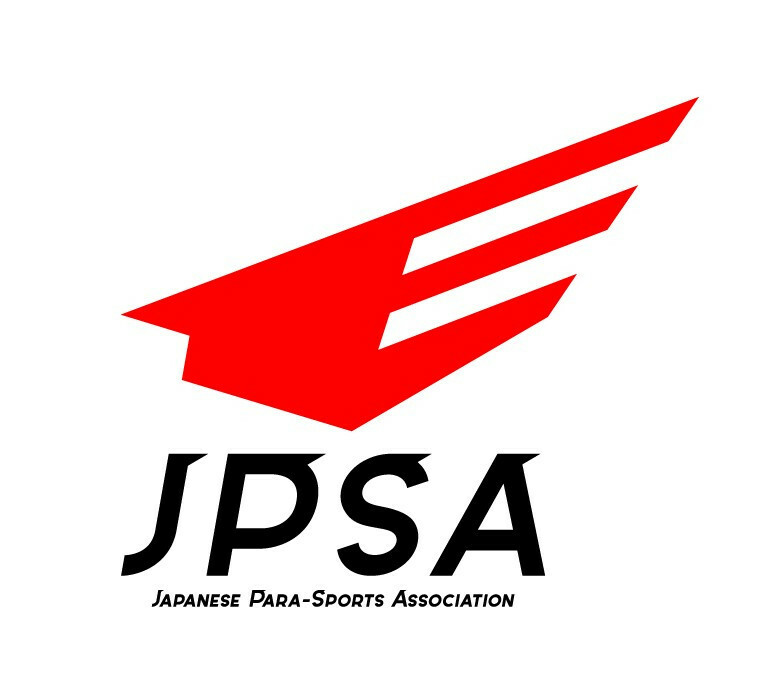 “I am delighted to offer my warmest congratulations to the Japan Para-Sports Association on the occasion of the 50th anniversary of its founding,” he said. “The members of the Association have worked tirelessly over the past 50 years towards developing sports for people with an impairment. “The Tokyo 2020 Games provides a once-in-a-lifetime opportunity for the further development of Para-sports. The JPSA was established in 1965 following the success of the Paralympics in Tokyo the previous year. Following Tokyo being awarded the 2020 Olympic and Paralympic Games, the organisation have aimed to further promote and development of Para-sport opportunities in Japan, as well as the national team. Eleven Japanese Paralympic medallists also took part in the ceremony, along with Japan’s Minister of Education, Culture, Sports, Science and TechnologyHakubun Shimomura and Tokyo's Governor Yoichi Masuzo. “The aim of our vision and measures for Para-sports in Japan is to promote sports for people with an impairment through further expansion of Para-sports and enhancing levels of competitiveness,” said Torihara. “This cycle of virtue will, in turn, lead to achieving a society that embraces diversity and in which all people are accepted exactly as they are. As part of the celebrations a new emblem, featuring a firebird, was revealed for JPSA and will replace the existing design, which has remained in place since the JPSA’s founding in 1965. The firebird was used to represent the lively nature of Paralympic sport and transforming the mindset to overcome adversity, it is claimed.